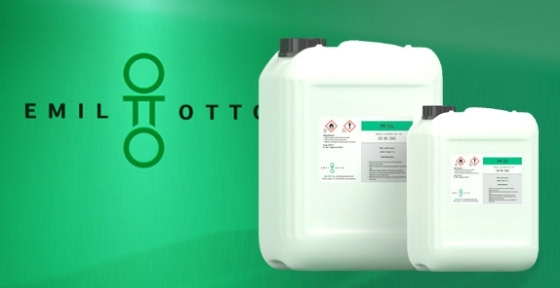 Emil Otto is a German company with more than a century of existence dedicated to the manufacture of all types of fluxes and resins for welding, as well as cleaning agents, SMD adhesives and welding consumables in compliance with RoHS rules. With solutions tailored to the client, Emil Otto counts in its portfolio with water-based, alcoholic and hybrid flows for electronic production. Sisprod is proud to represent Emil Otto in the Iberian Peninsula.